Alexandra von Furstenberg obviously agrees and with her pedigree, she should know. The design guru is the former daughter-in-law of fabled fashion designer Diane von Furstenberg and the sister of Marie Chantal, Crown Princess of Greece. These Infinity Nesting Trays in a set of three may be used for anything from serving your guests drinks or canapes. Perhaps you could even use one in your bathroom to store makeup so it’s just at your fingertips. Presented as a set of three in a beautiful Alexandra von Furstenberg box. 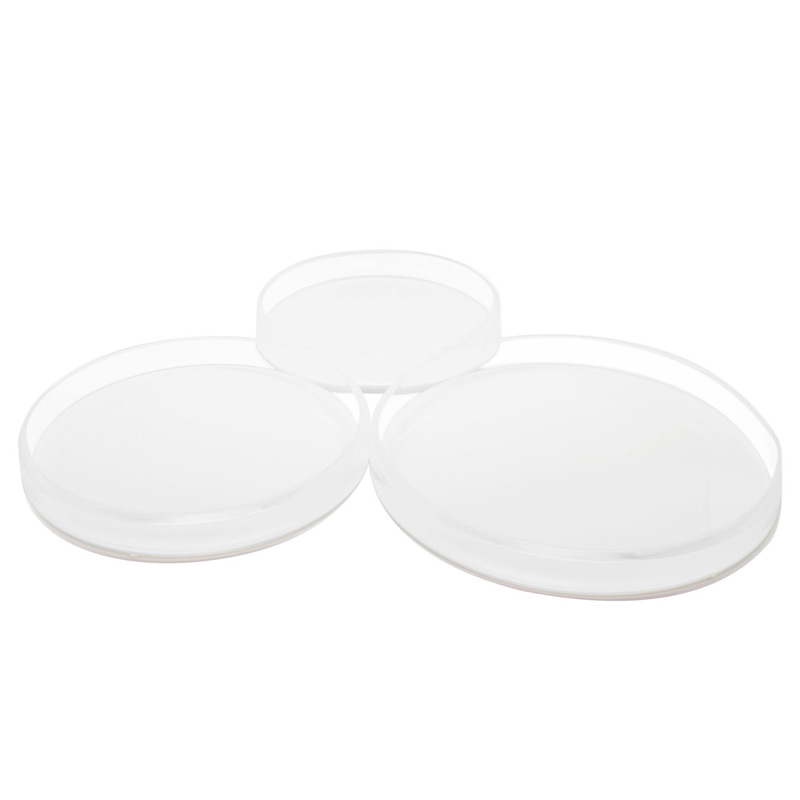 28cm x white x circular tray. 33cm x white x circular tray. 38cm x white x circular try.